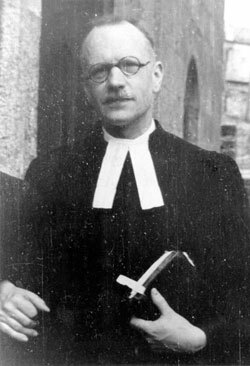 Pastor André Trocmé was the spiritual leader of the Protestant congregation in the village of Le Chambon sur Lignon in the Department of Haute-Loire in southeastern France. 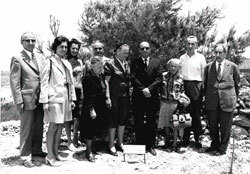 During the war, the village and its environment became a haven for Jews fleeing the Nazis and their French collaborators. 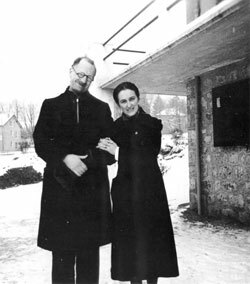 When the deportations began in France in 1942, Trocmé urged his congregation to give shelter to "the people of the Bible." The village and its outlying areas were quickly filled with hundreds of Jews. Some found permanent shelter in the hilly region of Le Chambon; others were given temporary asylum until they were able to escape across the border, mostly to Switzerland. Despite the danger, Jews were housed with local townspeople and farmers, in public institutions and at children’s homes. With the help of the inhabitants, some Jews were escorted on the dangerous treks to the Swiss border. 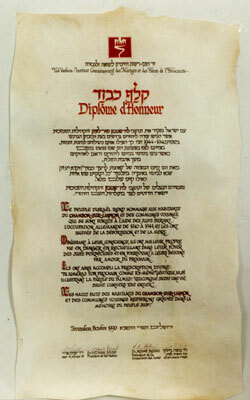 The entire community banded together to rescue Jews, viewing it as their Christian obligation. The people of Le Chambon acted upon their conviction that it was their duty to help their "neighbors in need." 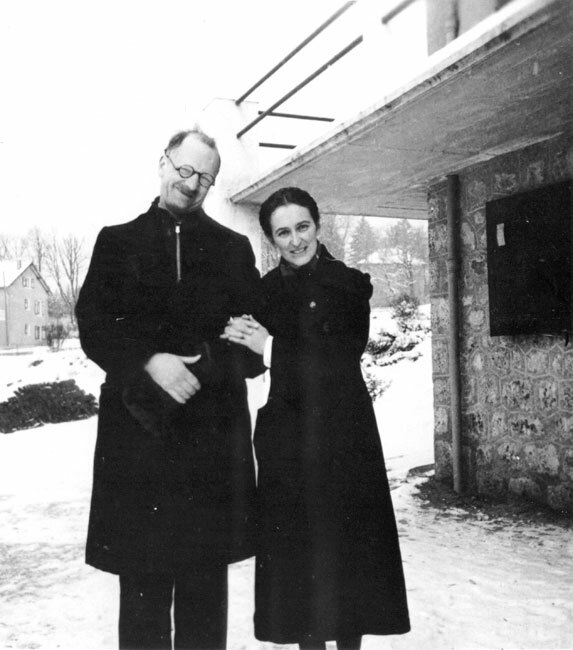 Many factors joined together to create this generous spirit: the history of Protestant persecution as a religious minority in Catholic France; empathy for Jews as the people of the Old Testament and a shared biblical heritage; and, last but not least, the powerful leadership and example of the pastor and his wife, André and Magda Trocme. The Vichy authorities suspected what was taking place; it was, after all, impossible to keep such wide-scale rescue activities secret over such an extended period of time. The authorities demanded that the pastor cease his activities. His response was clear-cut: "These people came here for help and for shelter. I am their shepherd. A shepherd does not forsake his flock... I do not know what a Jew is. I know only human beings." Neither pressure from the authorities nor searches by security agents diminished the resolve of the Trocmés and their team. On 15 August 1942, Trocmé vehemently articulated his opinion to Georges Lamirand, a minister in the Vichy government, on an official visit to the small town. Several days later, gendarmes moved into Le Chambon to purge the town of its "illegal" residents. Two weeks later, on 30 August, the suspense climaxed with rumors of an arrest warrant issued against the minister. In his overflowing church, Trocmé urged his congregants to "do the will of God, not of men," and stressed the importance of fulfilling the commandment in Deuteronomy 19:2-10 concerning the entitlement of the persecuted to shelter. There were no arrests that day, and several days later the gendarmes were withdrawn from town, their mission an utter failure. 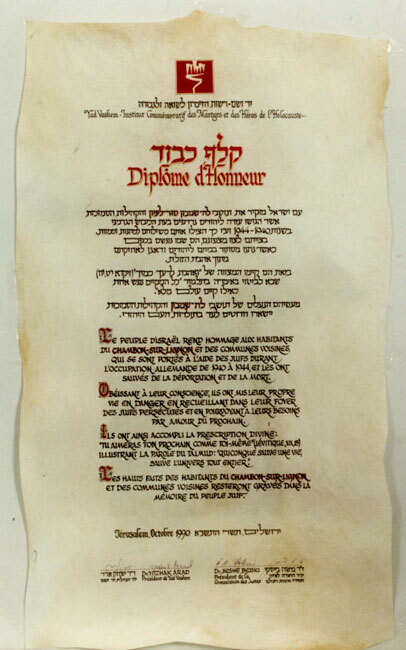 In February 1943, Trocmé and two colleagues – Reverend Edouard Theis and teacher Roger Darcissac – were arrested and interned at the Saint-Paul d’Eyjeaux camp near Limoges. Trocmé was held for five weeks, while the camp commander tried to pressure him to sign a commitment to obey all government orders. The minister refused to succumb, but after his release he was forced to go underground. Even his absence, however, did not deter the residents of Le Chambon. They were united in fulfilling a supreme moral command. They continued Pastor Trocmé's legacy by welcoming persecuted Jews into their homes, enabling many of them to live in relative calm until the end of the war. 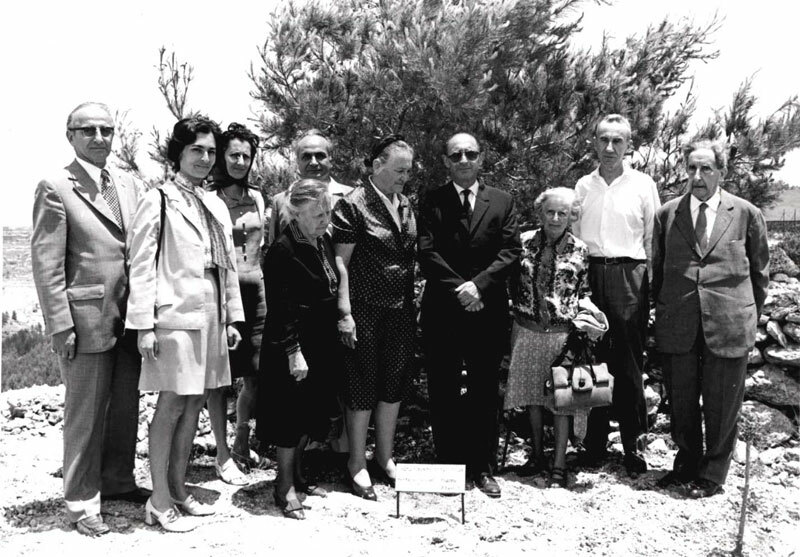 On January 5, 1971, Yad Vashem recognized André Trocmé and on May 14, 1984 his wife, Magda, as Righteous Among the Nations.